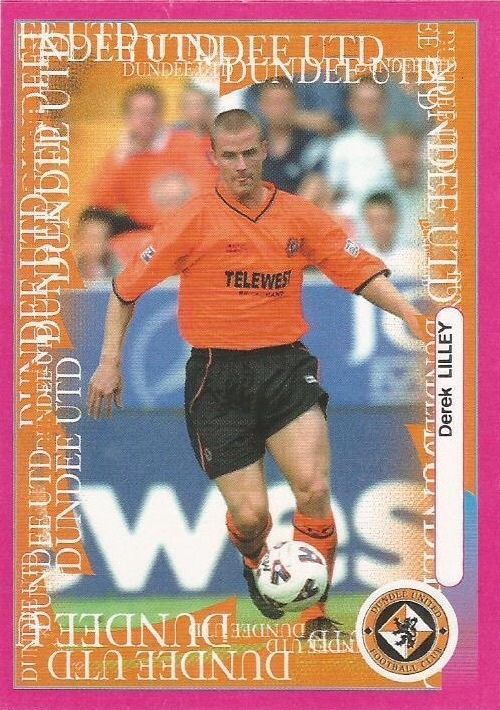 Derek was a Scottish youth cap who had been with Morton, Leeds United, Hearts (loan), Bury (loan) and Oxford United before moving to Tannadice. He played regularly in 2000-01 and was top scorer. A regular in the line up for the next two years, he never reached the goal scoring heights expected and was released in May 2003 and went to Livingston. Sky TV had decided to broadcast the fixture live giving supporters home and abroad a chance to see both sides in action. Manager Alex Smith knew he did not have to fire up his players for this one and allowed his most recent signing, the £80,000 acquisition from Oxford Derek Lilley, to make his debut. United qualified for the semi-final of the CIS Insurance Cup in an exciting encounter at The City Stadium against hosts Livingston earlier this evening. 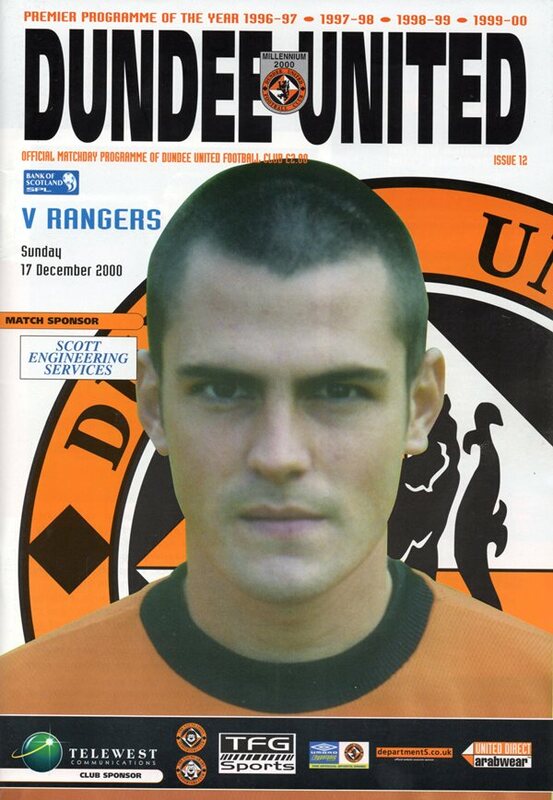 Two goals from Derek Lilley did the damage and the Tangerines will now play Celtic in the first week in February.